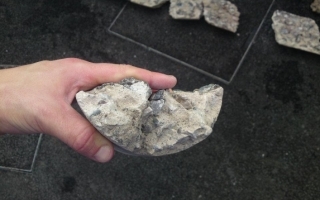 View our 'case studies' section where we will showcase a range of recent drainage projects, from simple CCTV drain surveys to the weird and the wonderful! Minimise the impact of every day cleaning activities on your septic tank with our range of biodegradable cleaning products, tried and trusted by the Gordon Hatton & Co team. 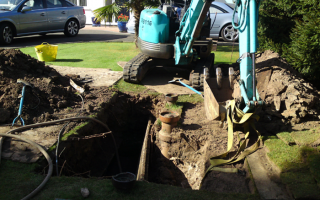 Gordon Hatton and Co are a family run business who have been undertaking drainage work across the Wirral and Chester area since 1965. They have built up an enviable reputation for honesty, quality of service and excellent results. Most people don't think about their drains very much until something starts to go wrong, such as a flooded garden, or an unpleasant smell coming from a drain. 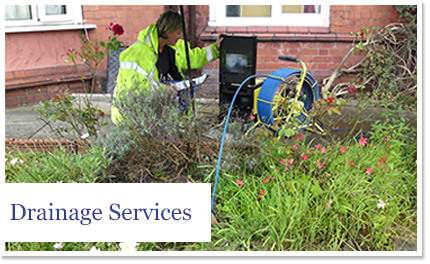 Gordon Hatton and Co. have almost 50 years of experience in drains, and residents from around the Wirral and North West are reaping the benefits of the extensive knowledge that the company has to offer in all aspects of drainage. 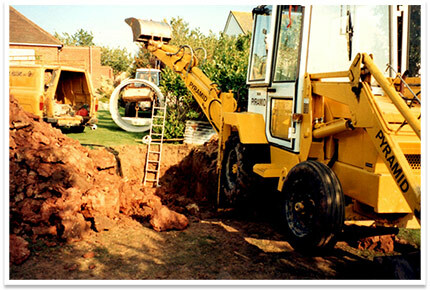 From blocked drains to replacing septic tanks, virtually everything involving drains is covered. 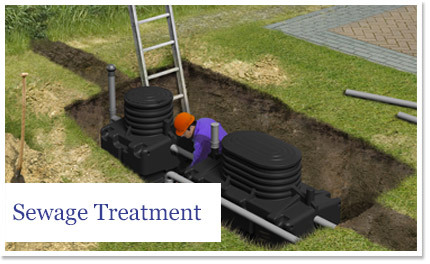 For more specific details on the drainage services we offer, see services. Mike is the blonde one! 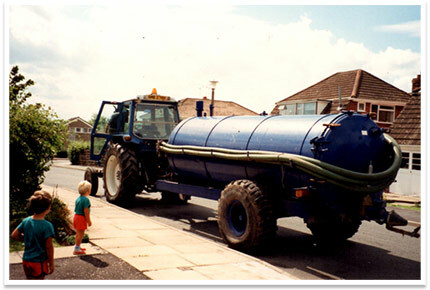 The company was set up by Gordon Hatton in 1965, mainly maintaining septic tanks and drainage systems in Burton and as such, there are very few drainage systems in Burton with which we are unfamiliar. The company was taken over by Gordon's son Rob in 1984. 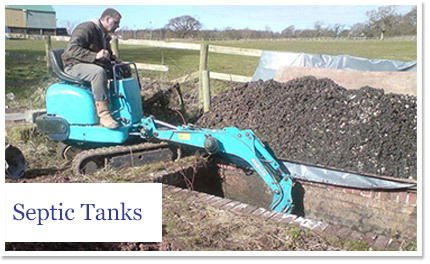 Rob, along with his wife Lindsey, established the Wirral based company as it is today. Gordon Hatton and Co is now based in Bromborough and is run by their son Mike and his family from a depot acquired in Bromborough in 2012. He is lucky to have the support of his brother and father in law within his experienced and long standing teams, his wife Sheena and sister in law also help out behind the scenes and his 2 young sons are already crazy about diggers and yellow vans! G Hatton and Co survived the recent economic turmoil thanks to loyal staff and customers and business is growing as fast as good people can be found to join our workforce. Mike has completed a 2 year national certificate in Civil Engineering covering different aspects of construction, surveying, design, drafting and mathematics. I am delighted to recommend Gordon Hatton & Co. 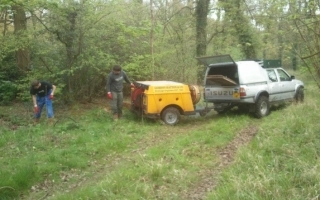 They have carried out a series of drainage projects for me at home with great efficiency and at reasonable cost. Above all I was impressed by the range of advice that I received and the courtesy of the staff. Can I also say how impressed I was with the overall quality of your service. Your colleagues were both hardworking and courteous - a rare thing today. Their attention to detail has to be noted. I am grateful for the speed at which this job has been dealt with by your company.